Kalmthout Arboretum, not far from Antwerp, is home to one of the largest collections of Witch Hazels in the world. 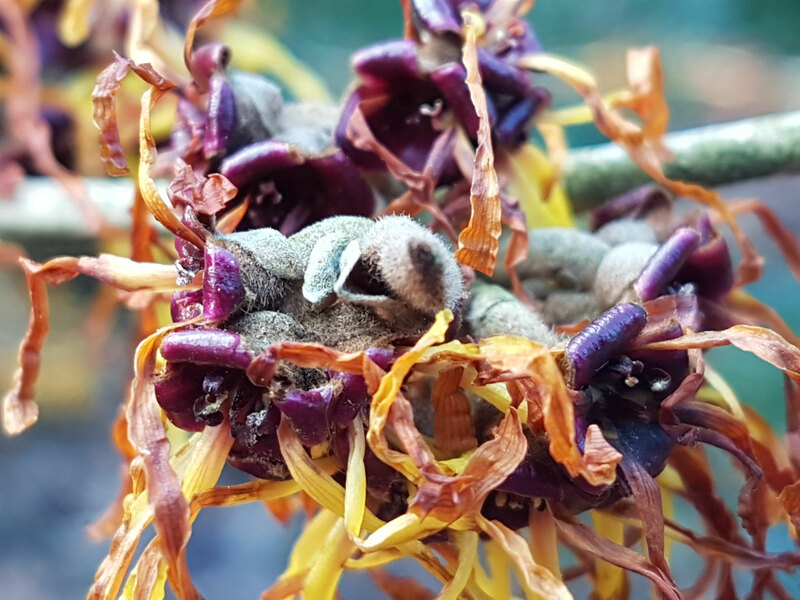 From early January to the end of February, when they are in full bloom, walk the "Hamamelis Route" and discover the many specimens grown here at their best. 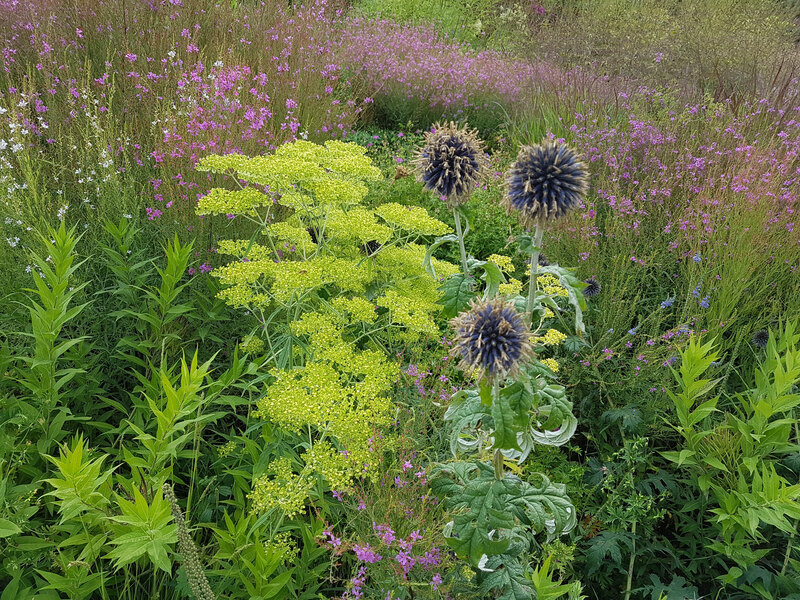 A region full of promise for nature lovers and gardeners alike. 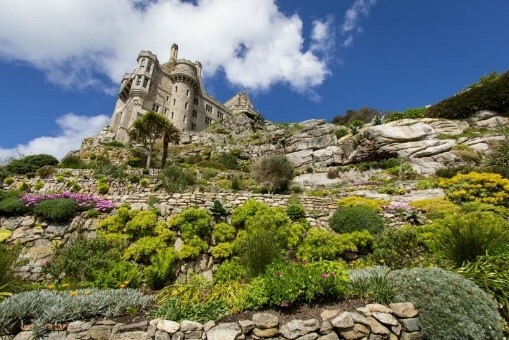 Botanical wonders, breathtaking seascapes, beaches in hidden coves, Cornwall does not disappoint. Discover five gardens for a quick getaway. The Tulip Fields of Holland? ON YOUR BUCKET LIST! 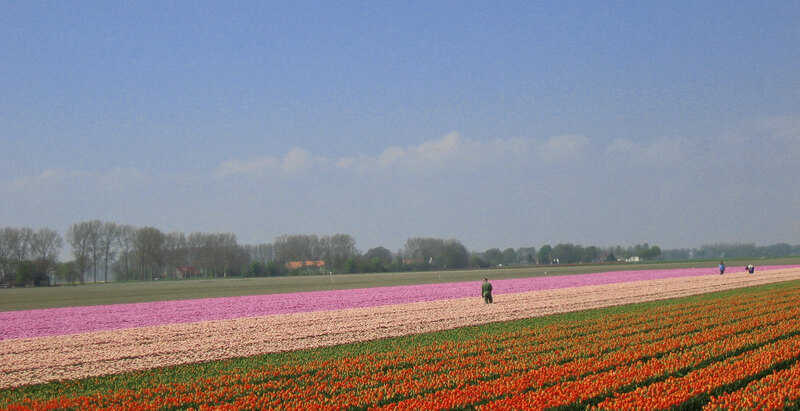 The tulip fields of Holland are a thrilling sight. Fint out why, where and how best to visit! Missed them? Don't despair, learn where else to get your fill of tulips. 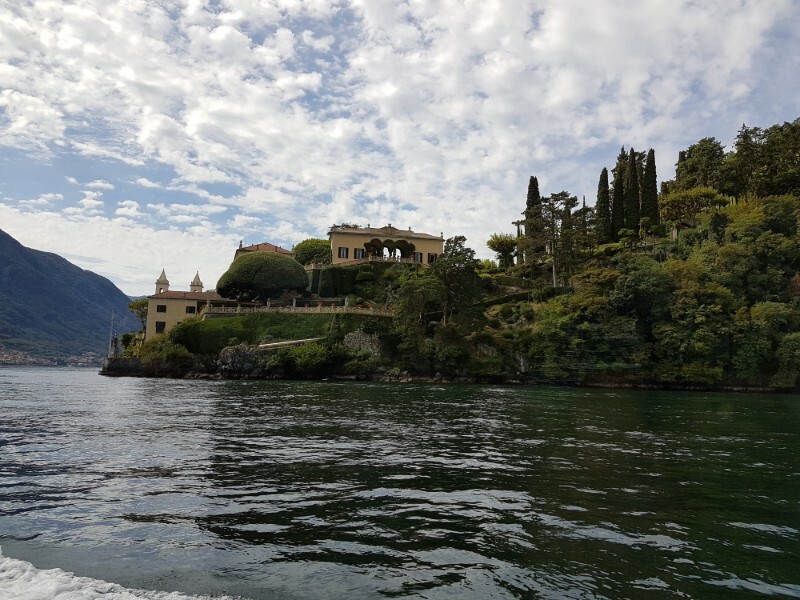 Villa del Balbianello, in Lenno on Lake Como, is undoubtedly one of the greatest Garden Villas on the lake and a must-see when you are in the area. The site is a rocky promontory jutting out into the lake. It is steep and all around there is forest. From a distance, as you approach from the lake, you can see the rock face and the dark green of the trees. It is not hard to imagine why Franciscan monks would choose this place to establish a monastery in the 13th century. Ora et labora.